Steve Mallett founded the Mallett Integrity Team in 2007 after receiving his Real Estate license in 2004. Steve is an avid triathlete and ultra-marathon runner and has completed several 50 miles and 50K runs. In 2017 he won his age group in the Cap 2K Swim in Town Lake and the Jingle Bell 5K Run in the Domain. His hard work and dedication has led him to succeed in every endeavor he chooses. As the founder of the Mallett Integrity Team, he has built his business from the ground up into the growing and thriving group that it is today. In 2004 Steve received the “Rookie of the Year” award as a new agent. From 2012 through 2017 Steve’s team has received numerous awards including the Top Listing Group for KW and the Cultural Ambassador for involvement in KW and the community. 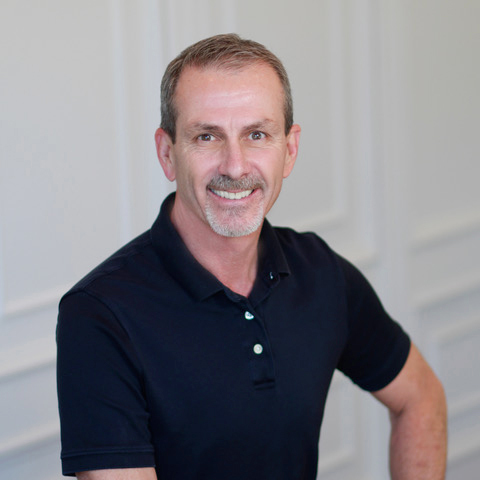 Steve is the President of the Dripping Springs Elite Real Estate Professionals, a group he helped found in 2017. 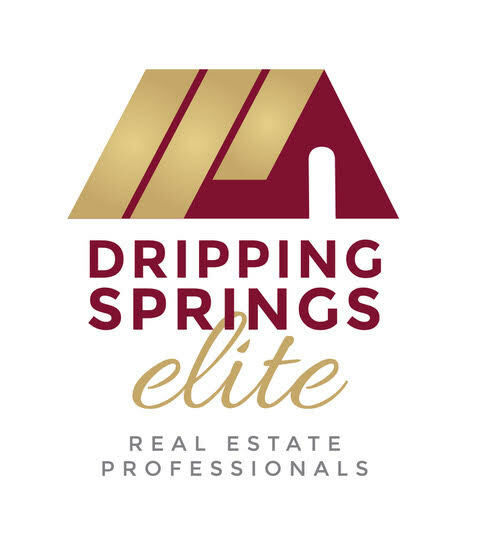 The group focuses on helping clients choose reputable, knowledgeable and professional brokers and agents in the Dripping Springs area. Steve is the is President of the Dripping Springs Running Club, Race director for the Run By The Creek and has participated in, and organized, many charity events throughout the Austin area. Steve has lived in Dripping Springs with his three children since 2003. His oldest son, Colton, was recently graduated from Texas Tech University Grad School and is a RED RAIDER to the core! His daughter Grace recently received her Real Estate license and has joined Steve’s team and is helping to grow the team. His middle son Tyler is active on the Dripping Springs High School Mountain Bike team and loves the tacos from Taco Deli. Steve would be happy to help you with all of your real estate needs. From a simple Texas Hill Country home to a Luxury Estate, Steve and his team have what it takes to get the job done for you.